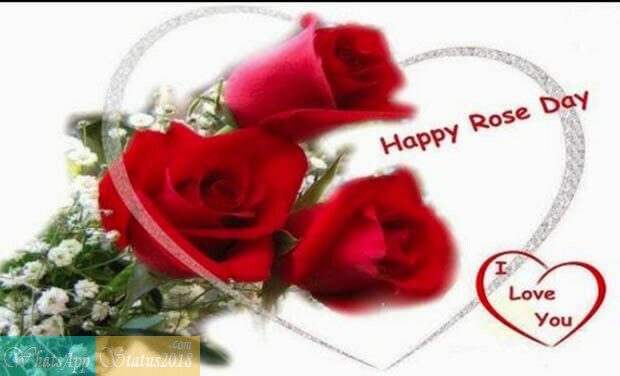 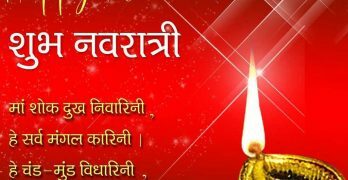 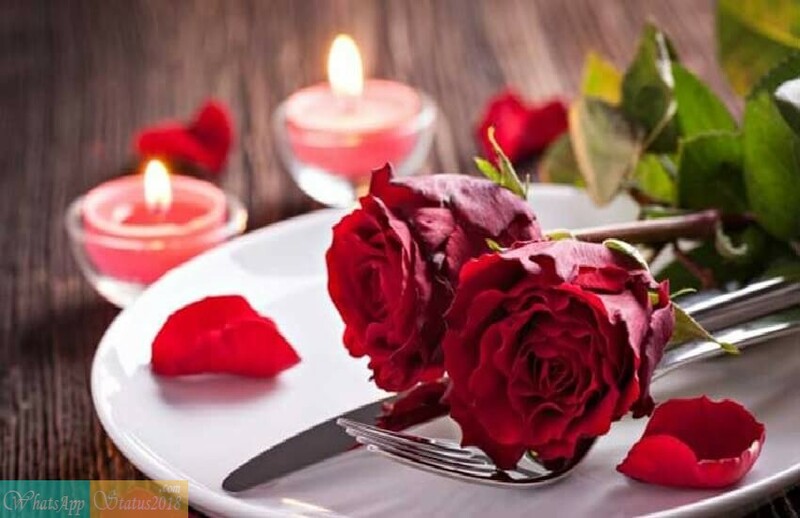 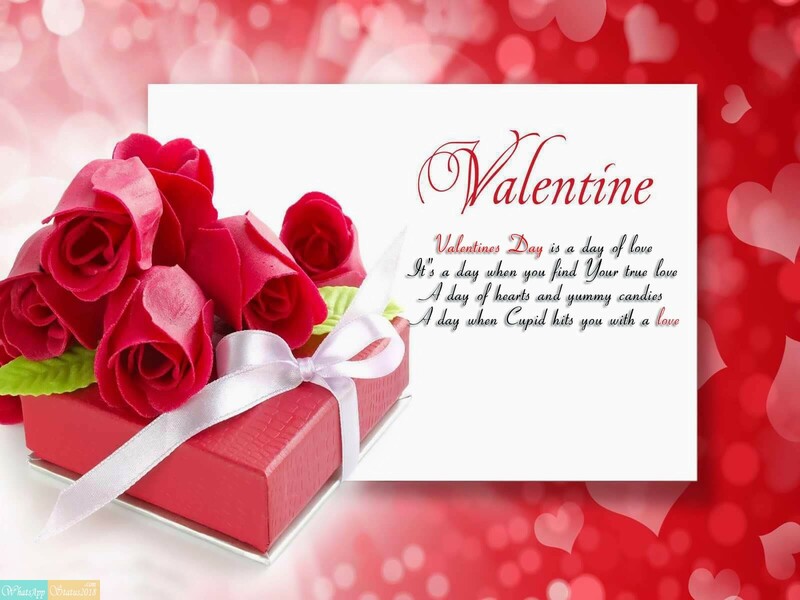 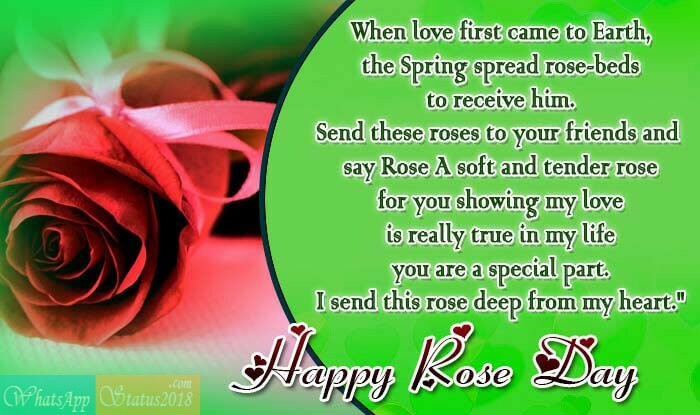 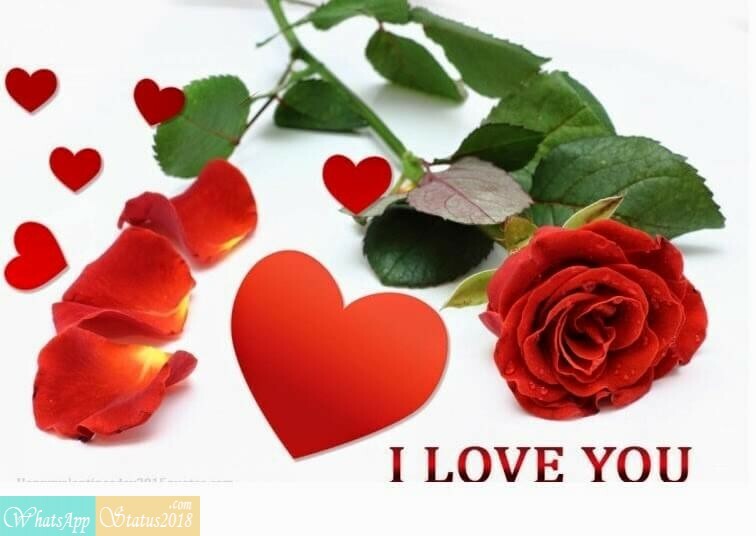 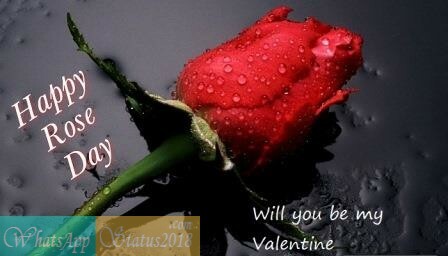 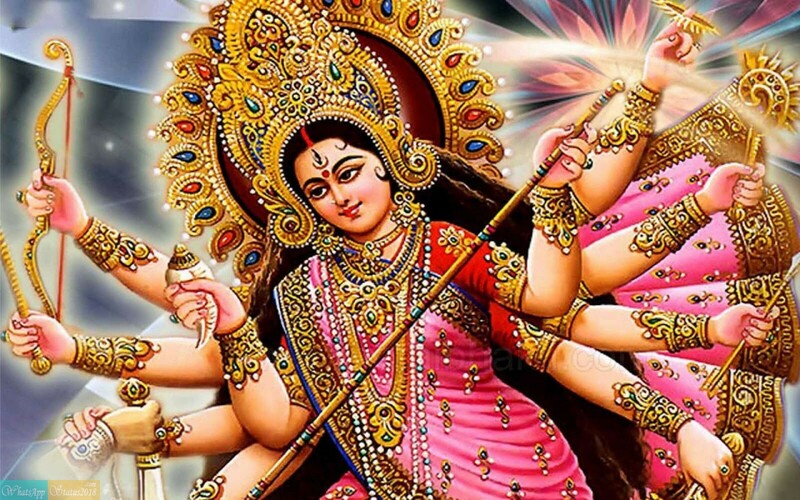 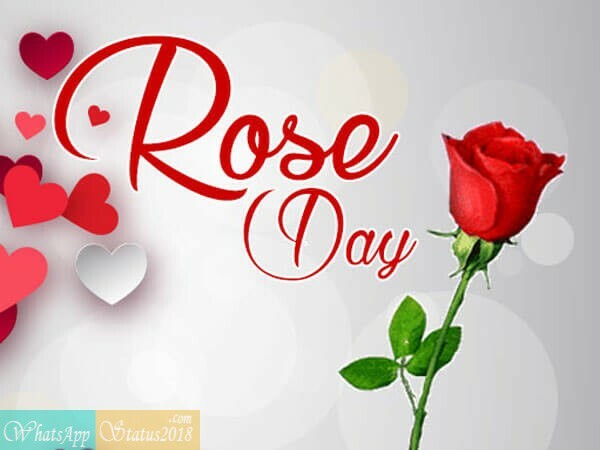 Rose Day marks the beginning of the much-awaited Valentine Week. 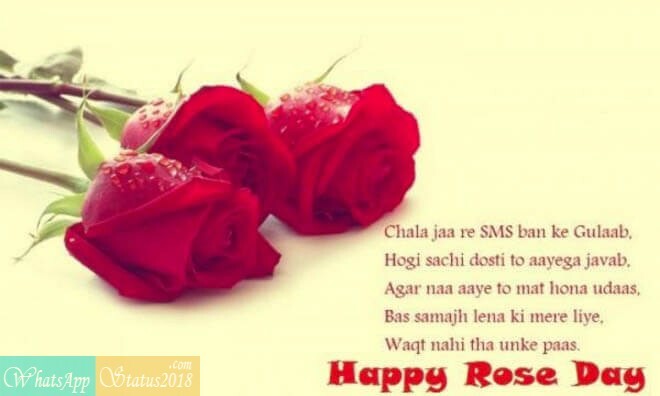 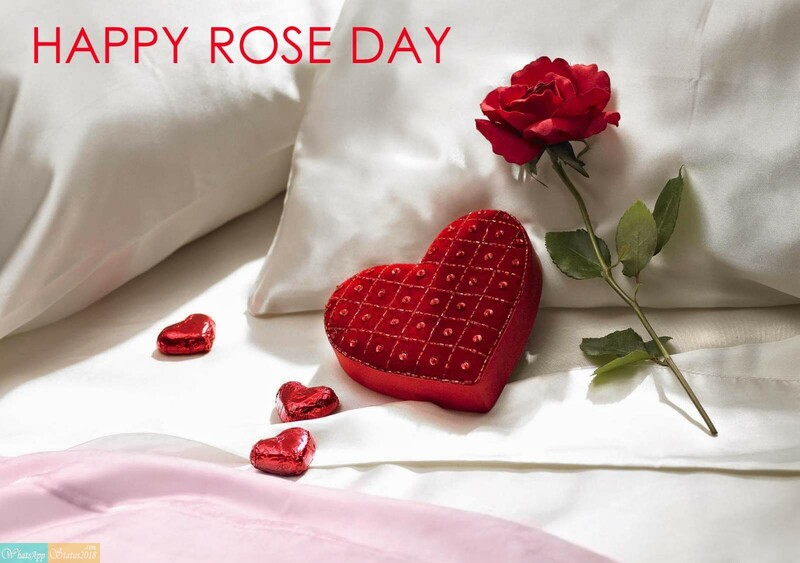 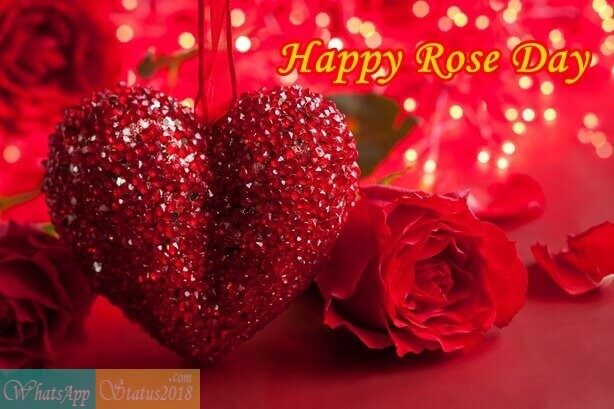 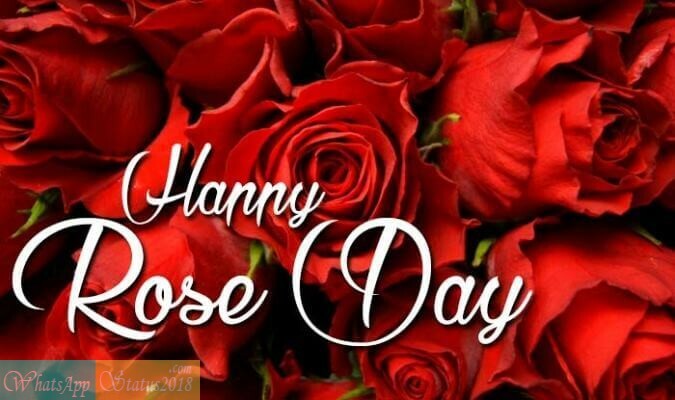 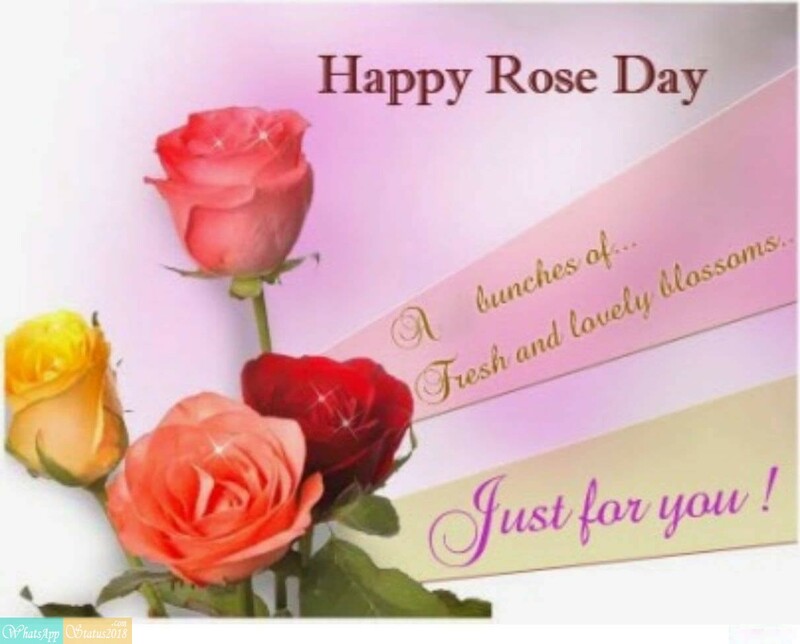 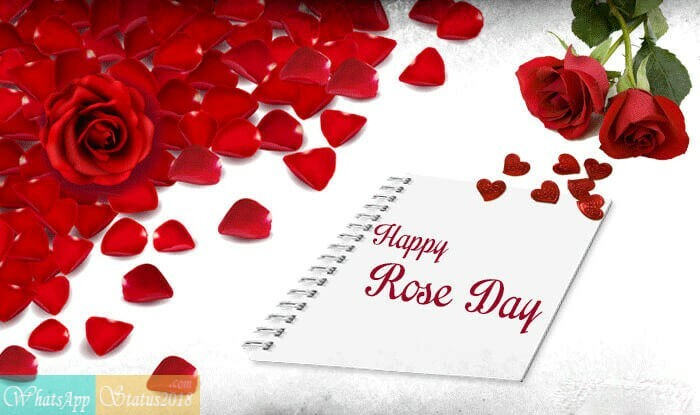 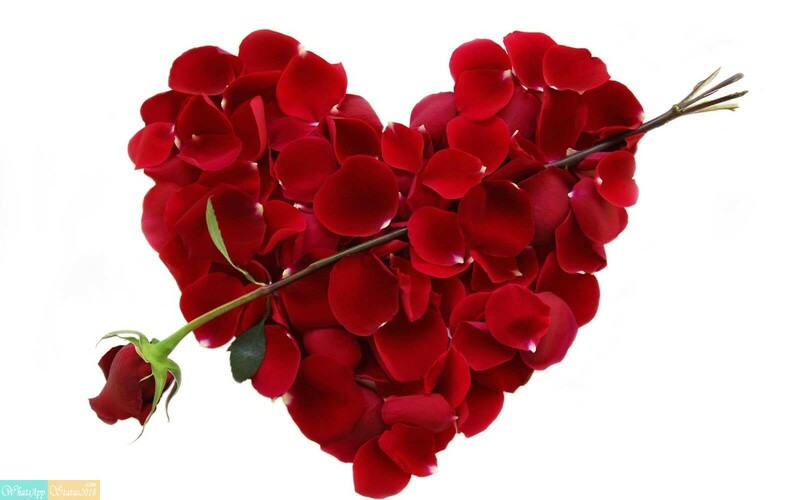 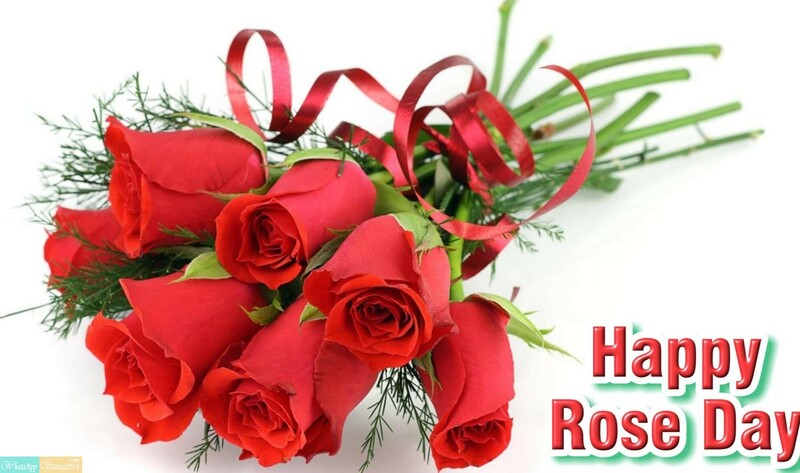 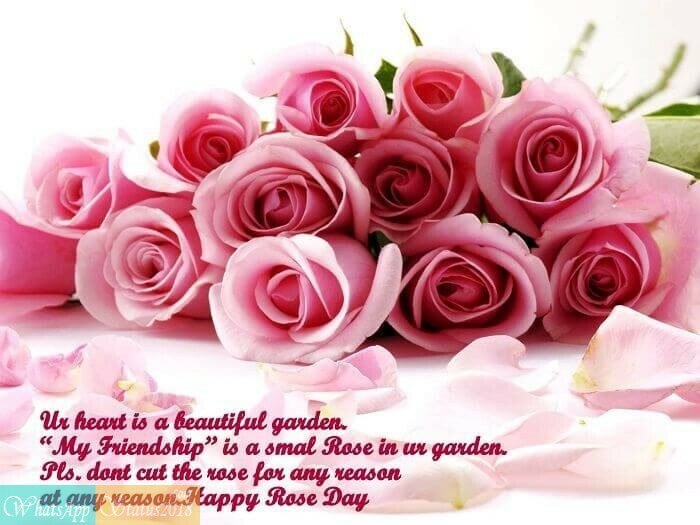 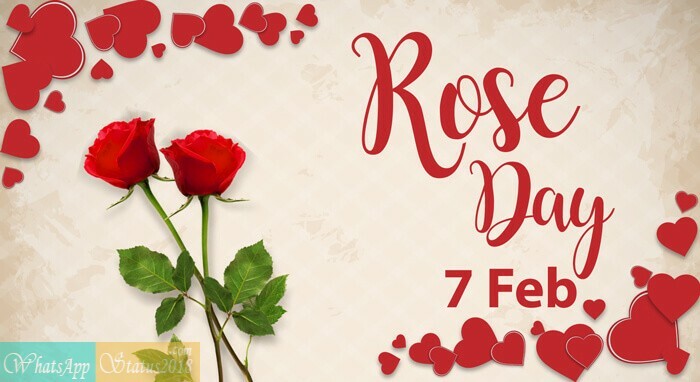 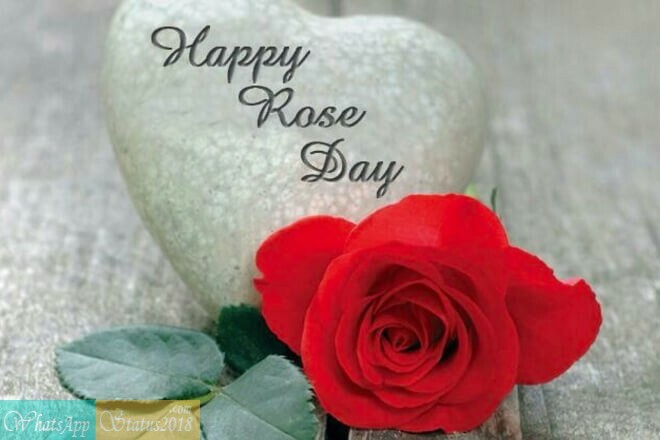 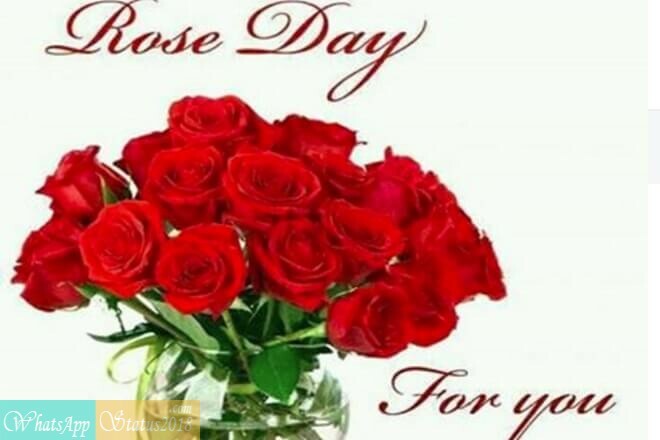 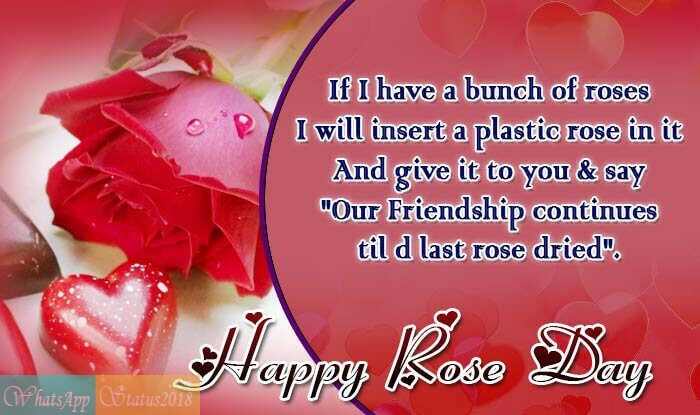 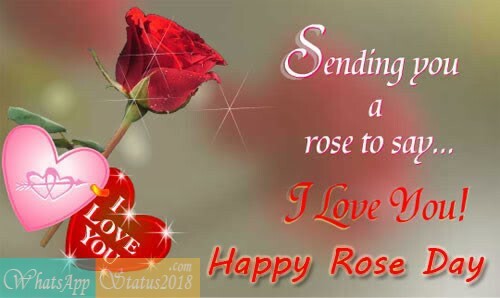 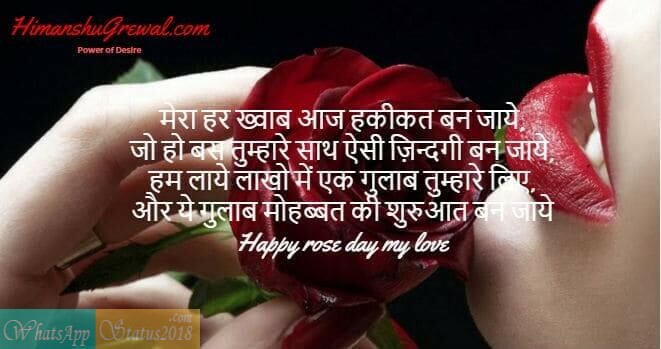 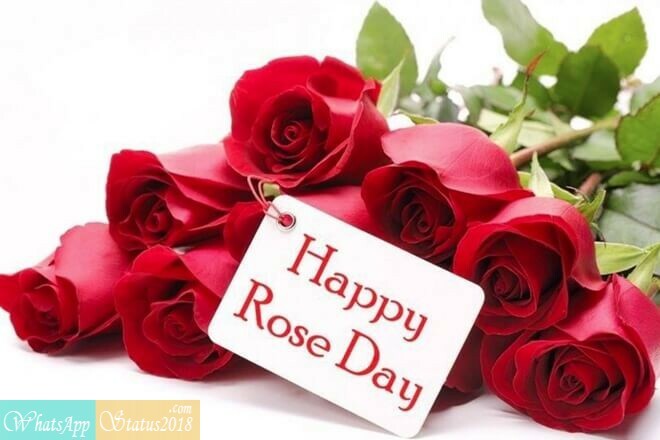 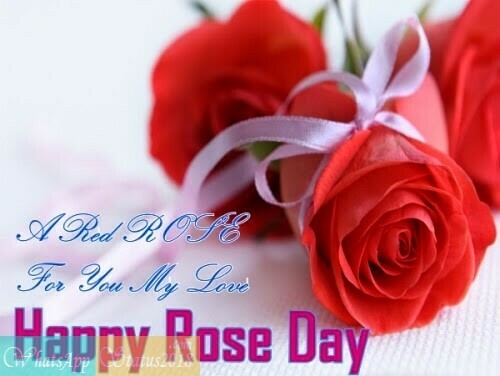 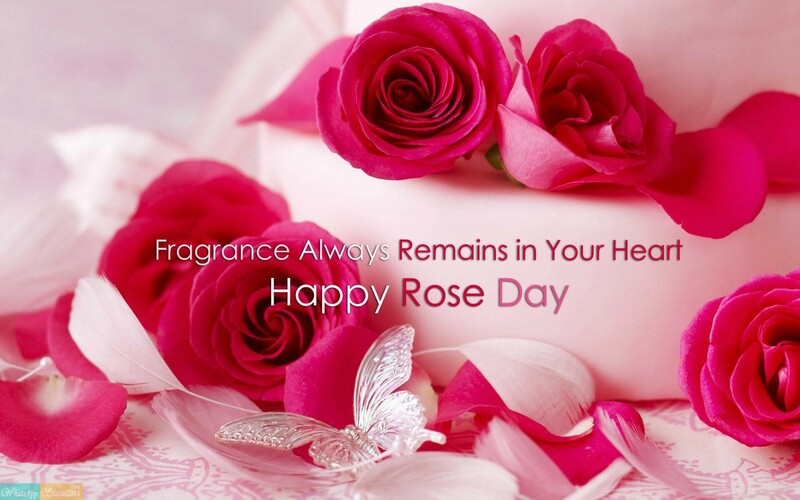 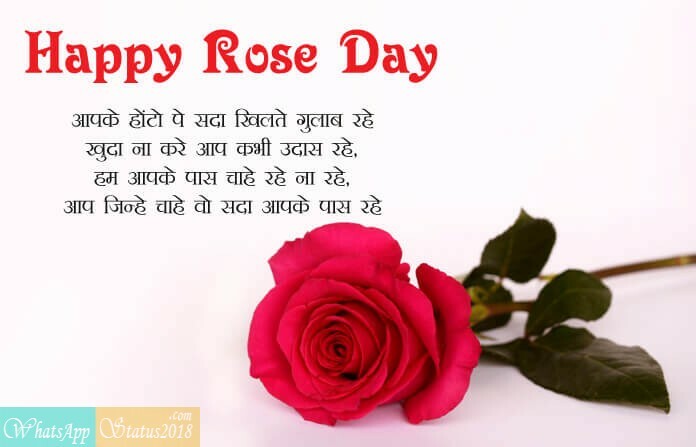 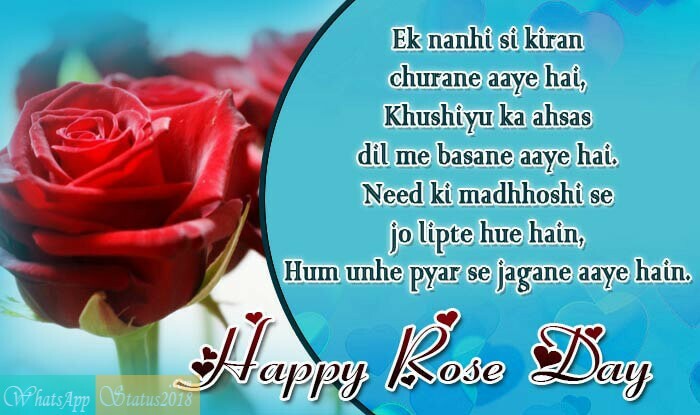 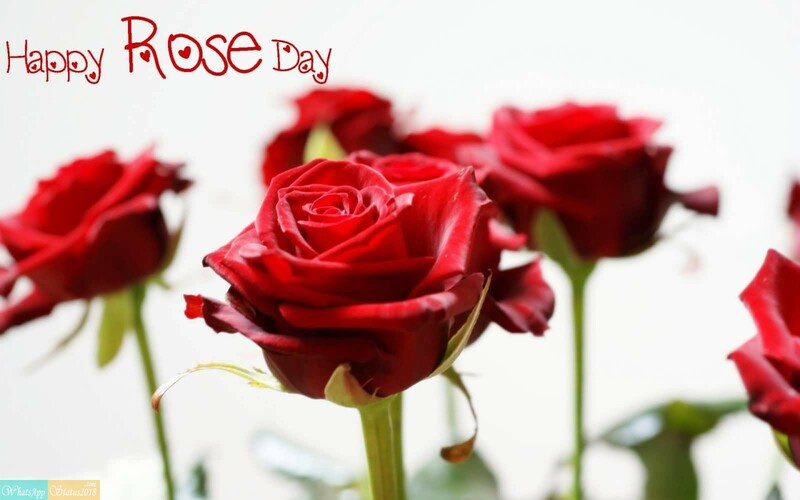 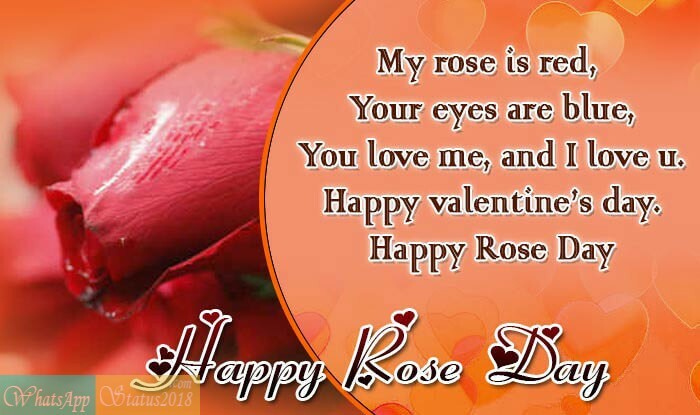 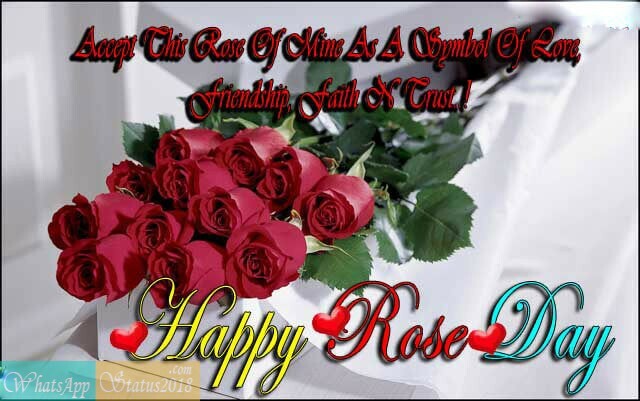 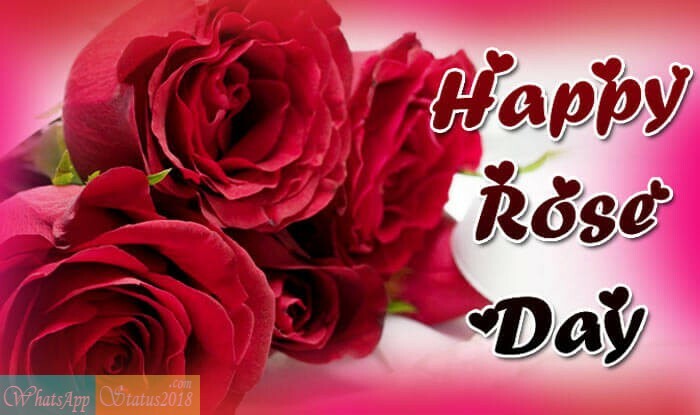 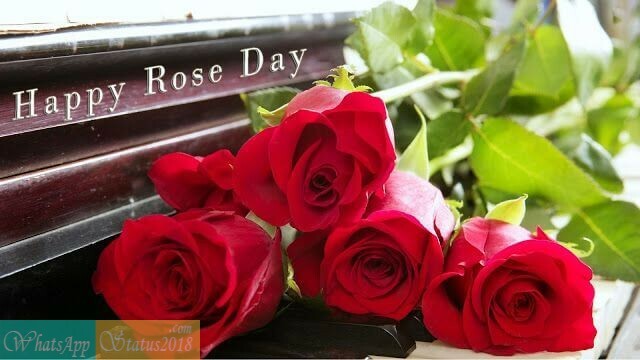 Rose Day is celebrated on February 7 every year. 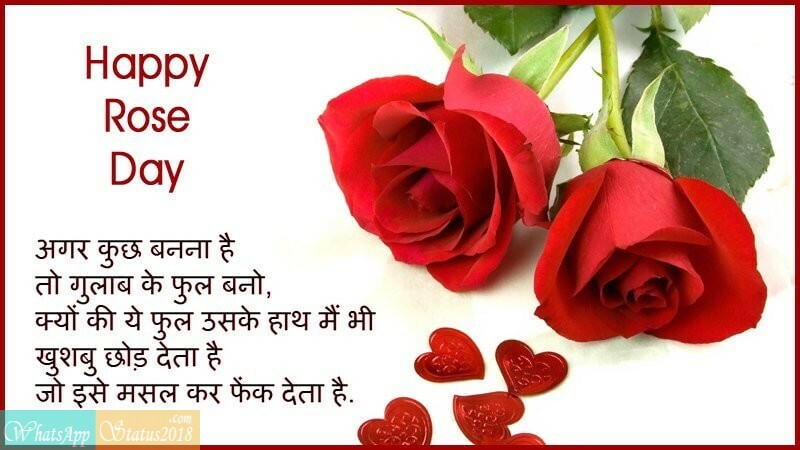 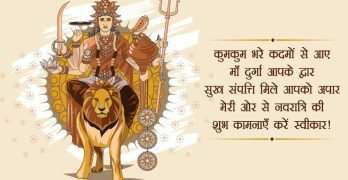 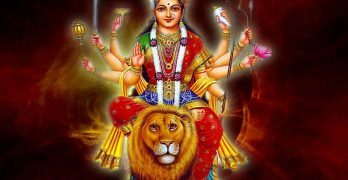 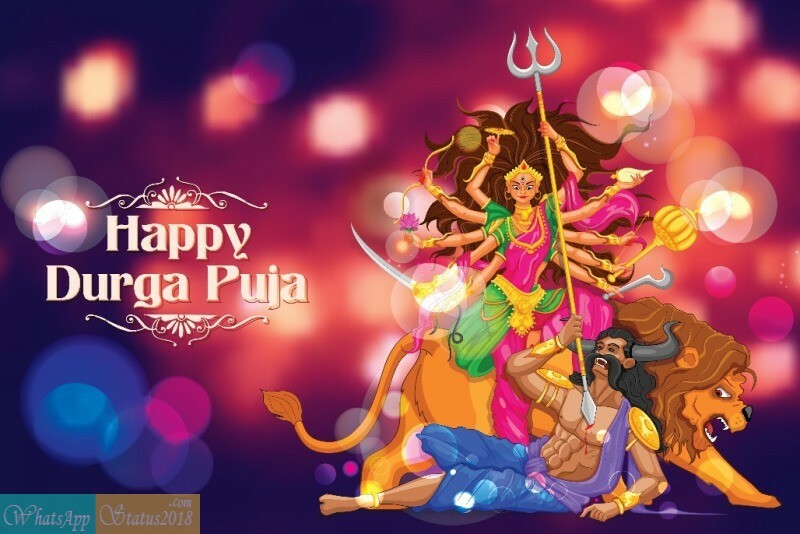 It is followed by Propose Day, Chocolate Day, Teddy Day, Promise Day, Hug Day, Kiss Day and finally, Valentine’s Day.